Windows 7 SP1 was released some time back and is available for download from Windows Update. Now Microsoft has released the Language Packs for Windows 7 SP1 (KB2483139). 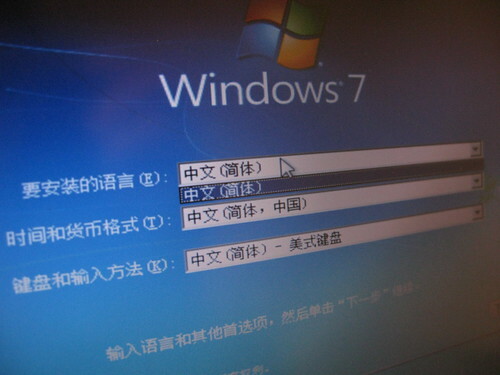 Only Windows 7 Ultimate and Windows 7 Enterprise can install more than one MUI language packs but I have already written about how to install language pack on non-supported Windows 7 like Windows 7 Starter Edition or Windows 7 Home Basic Edition. Please note that Chinese (Taiwan) or zh-tw language packs are not available at this time. If someone finds the language packs, kindly let me know through comments. You may also be interested in how to use Vistalizator for Windows 7 sp1 to add a language pack to any edition of Windows 7. If you are also using Windows 8, you can download Windows 8 Consumer Preview Language Packs all languages. Thanks for the compliments. Brother, I have only provided you with the download links. The actual languages packs still belong to Microsoft. Hey man, Dude it shows in window 7 that its not a valind win 32 application….. This languagepacks are ‘exe’. Vistalizator wants ‘lang’. ???? merci pour votre aide. je suis enfant de pauvre et je n’est pas de compte bancaire pour pouvoir acheter les logiciel en ligne. I hope I can slipstream them with rt7lite! is it possible? Thank you, very good site. really nice. You are a life saver.